According to the research of Ukrainian Hi-Tech Initiative “Exploring Ukraine IT Outsourcing Industry 2012”, Ukraine occupies the fourth place in the world by the number of IT Professionals. And the number of developers is growing significantly. More than 25,000 IT Professionals worked in Ukrainian companies in 2011 what is 25% more in comparison to the number of developers in 2010. Every year about 16,000 new IT professionals graduate from universities, and 4,000-5,000 of them are get hired by Ukrainian IT Companies or move abroad to start their international career. 40% of all developers live and work in Kiev, i.e. about 10,000 of such IT Professionals as MS.NET, PHP, Java, C++, Android, iPhone, Ruby on Rails developers, HTML, CSS coders, testers, and graphic designers. 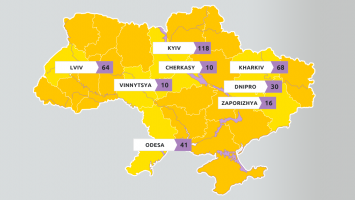 Kharkov, Lvov, Dnepropetrovsk, Odessa are the other major IT cities in Ukraine. The stable growth of the number of developers on the Ukrainian labor market creates good opportunities for IT Staffing and Outsourcing business. More and more companies from Europe and the USA choose Daxx as a supplier of experienced programmers from Ukraine. The secret of such success is simple. Companies not only hire programmers fast, reduce IT costs, but also eliminate their risks dealing with a company that operates under Dutch legislation. 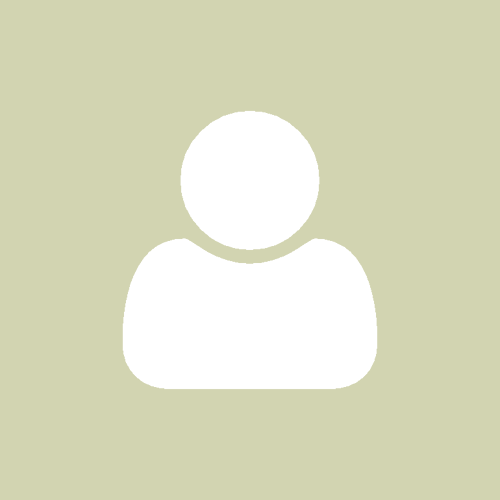 It will take 2-4 week to hire a php developer or to hire any other developer with Daxx. There are more than 74,000 software engineers and other IT professionals in Ukraine according to the European Business Association. 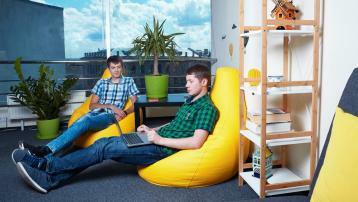 What are the Average Salaries for Software Developers in Ukraine?